Start taking classes at Margate Barbell and other studios! 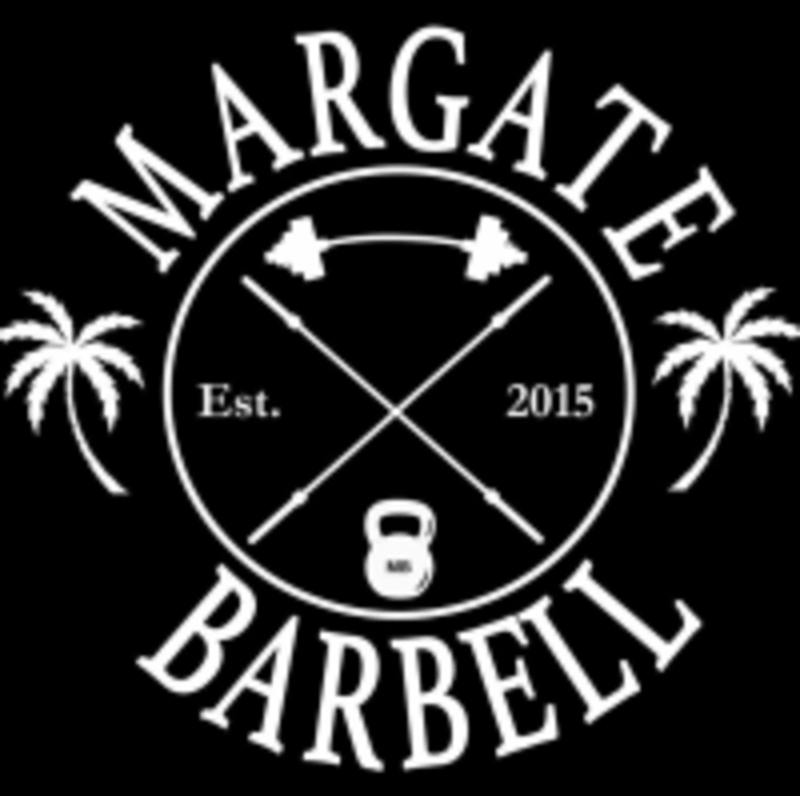 Margate Barbell is a gym dedicated to the specific needs of its members, the atmosphere is personable and relaxed with a strong sense of community. They focus on developing strength, mentally and physically by improving functional movement patterns and barbell strength training. Margate Barbell is located at 4900 W. Atlantic Blvd, Margate, FL 33063.